I have enjoyed working in the Fitness Industry for the last 28yrs. I continue to work as an educator, assessor and quality assurer, motivating all to keep standards high and enjoy the benefits of movement. To keep currently competent in the Fitness Industry I teach Pregnancy Reformer Pilates, Beginner Reformer Classes and have regular PT clients. I also cover Dynamic Mat Pilates, Mat/reformer combo and Dynamic reformer as well as manage a studio when the owners are away. I have been in the fitness industry for 25 years and my career in this field has given me opportunities to travel the world. I am an experienced teacher with a number of disciplines under my belt, I love to teach special populations but my passion is Yoga. I tutor and assess in the following disciplines, ETM, GYM L2. Having been in the fitness Industry for 35 years. I was one of the first qualified Exercise to Music Instructors and my length of service shows the huge passion I have for fitness. As well as a tutor/assessor, I am also a Internal Quality Assurer (IQA). I Teach mainly Yoga and Aerobics. 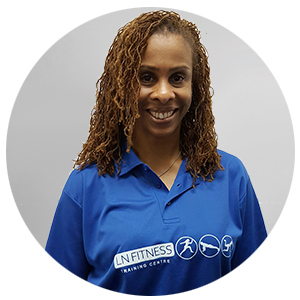 I have been in the fitness industry for 10 years and I am a Personal Trainer and Movement coach. 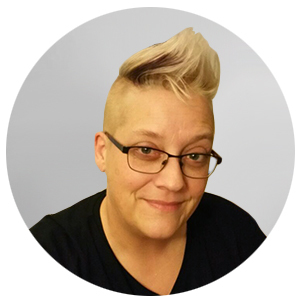 I have worked in a number of different roles but my passion is now movement training and tutoring. 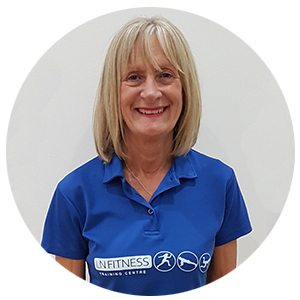 I enjoy passing my knowledge and skills onto future fitness professionals through teaching a wide variety of fitness courses and helping to continually raise standards within the industry. 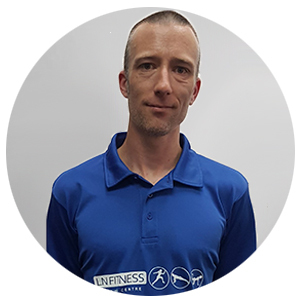 James has been working in the fitness industry for the past 12 years in a range of roles and for a number of operators. His passion is group exercise and has delivered a variation of classes all over the world. The thing you will love about James is that he will always make you smile!!!! My relationship with fitness goes back a long time! 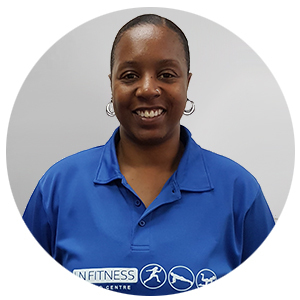 I started my fitness career in the year 2000 when I passed my Exercise to Music qualification and now have over 15 years’ experience in the fitness industry.My passion revolves around helping people achieve their goals, from weight loss and toning, to getting fitter and healthier. 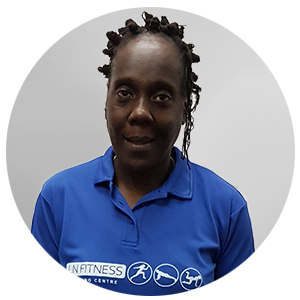 I am also a fully qualified Level 3 Personal Trainer and teach a variety of classes in Health Clubs and Gyms around Central and Greater London and am renowned for my fun and effective approach to fitness, making sure each session is enjoyable. My passion for sports and fitness developed at the age of 7 when I began figure skating. This led to me competing for Great Britain and eventually performing for several years with Disney on Ice. 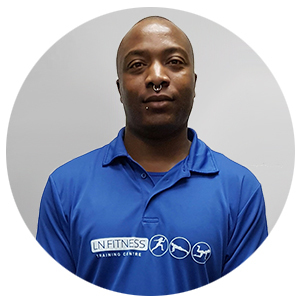 I have been in the fitness industry for 17years, starting out as a qualified Exercise to Music Instructor. 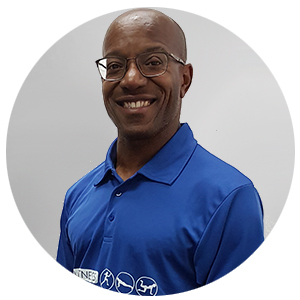 In 2005 I embarked on a teaching career and have had vast experience of teaching and assessing in the FE sector as well as in the fitness industry, being skilled to teach a range of disciplines. 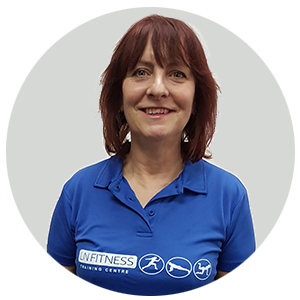 I have been teaching group exercise classes for over ten years both at my local leisure centre and private centres. I teach freestyle as it allows me to be more creative and individual which clients really enjoy. I enjoy teaching group cycle classes at it allows me to develop and improve clients’ overall fitness. However, if I was to say what I specialise or enjoy teaching the most, it would have to be bums, tums and thighs as this allows me to work with clients of different abilities but achieving the same outcome. 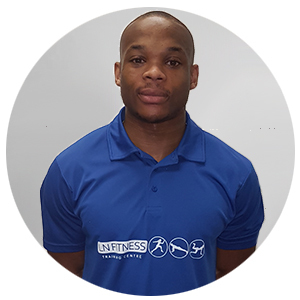 Hello my name is kem, I am a qualified Fitness Instructor and Personal Trainer with a degree in sports design. Long story short I am all about my health and fitness, so being able to teach it to people as enthusiastic as myself or those that want to get into fitness is AWESOME!!! For many years, I have enjoyed all aspects of fitness and for the last 2 years have been a group exercise instructor. 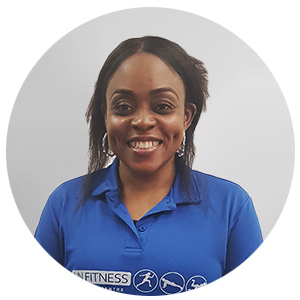 I generally teach aerobics, group cycle and step aerobics, but don’t particularly have preference to any one area as I am always ready to teach any class as long as my participants feel they have received a complete workout. I enjoy motivating and encouraging people to attain their goals and as I don’t look like your ‘typical’ instructor, it is always good when people come to my class and are ‘pleasantly surprised’! 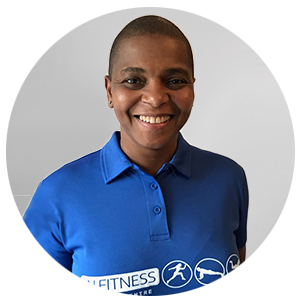 I have always been passionate about keeping myself fit, being a keen footballer as a youngster and then moving into the field of martial arts competing and teaching Thai boxing as a teenager. I passed my Exercise to Music and Gym Instructor courses in 2003 and level 3 Personal Trainer in 2017. I now teach a range of classes, but have a particular passion for boxing classes. 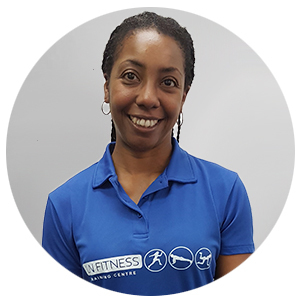 My mantra revolves around ensuring that classes are delivered correctly for safety and with passion and motivation to keep them interesting, helping people achieve their health goals.